Do you love dishes as much as I do? Ha Ha. I’m kidding. Let’s be honest- I don’t know too many people who love doing dishes. 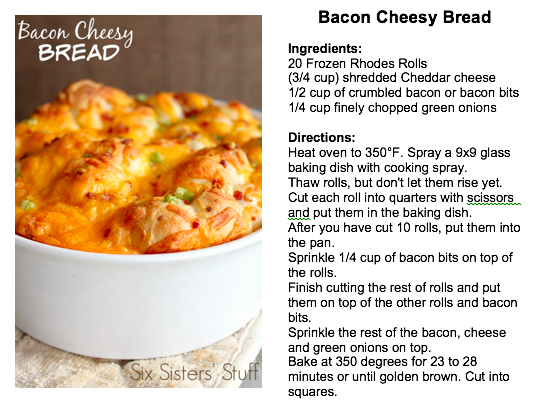 So to make our lives easier (and yours of course) we put together this 50 Easy One Pan Recipes. All of these recipes just require one pan, one pot, or one slow cooker. That is it. No mixing things in little bowls, and no other dishes needed. You asked for it and it is finally here! 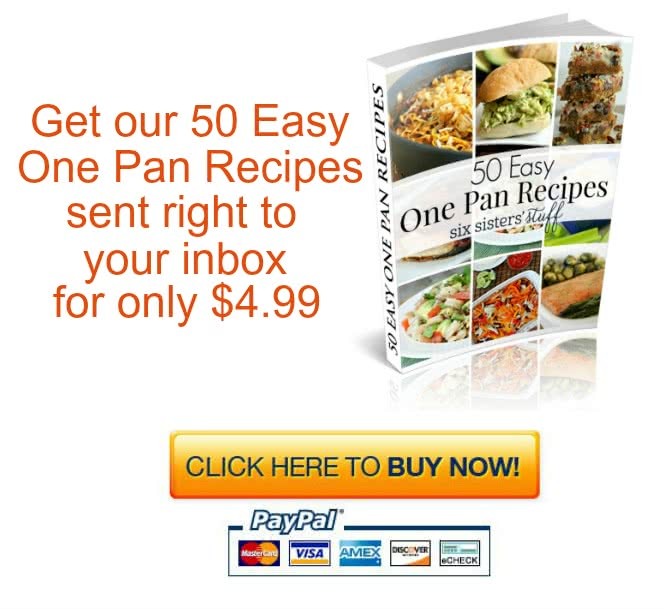 You can find our 50 Easy One Pan Recipes eCookbook HERE. 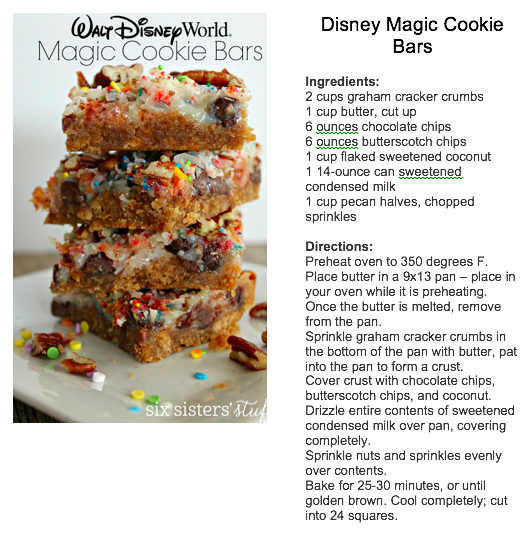 Here are a few recipes that you can find inside this eCookbook! 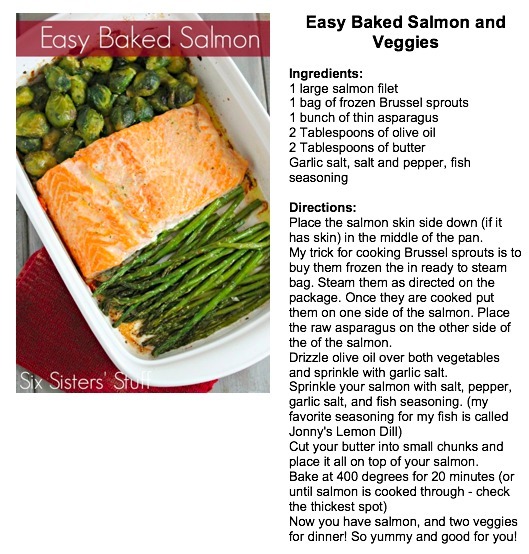 If you are looking for ways to make dinnertime easier – then this eCookbook is for you!